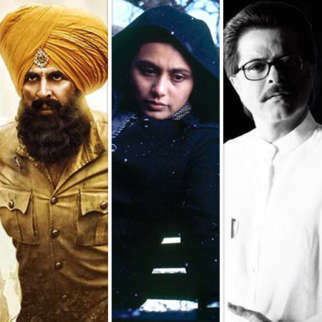 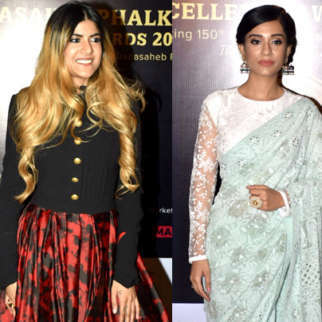 A bandwagon comprising of Bollywood stars recently flew to Delhi to grace Naaz awards. 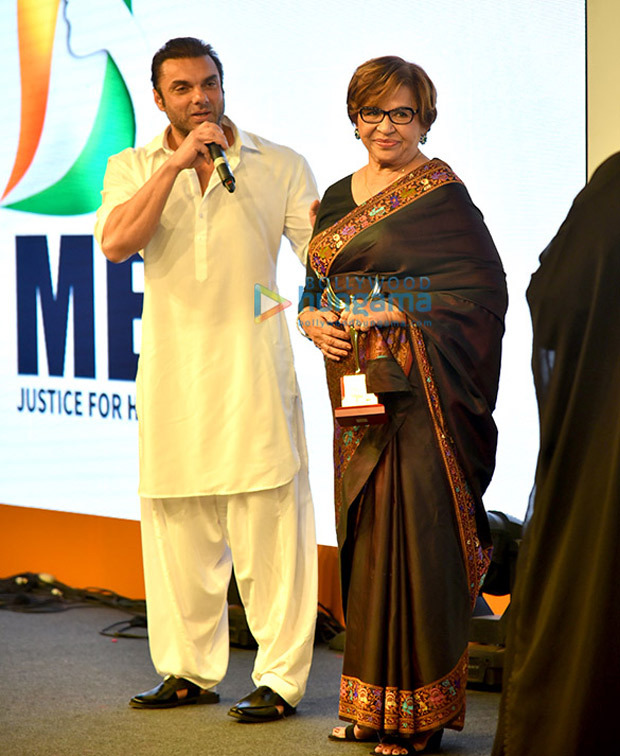 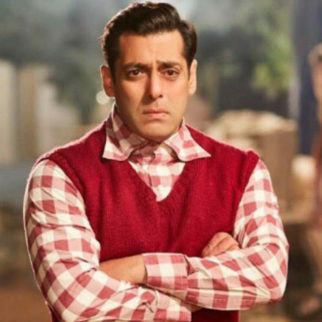 The ceremony saw the felicitation of one of the fraternity’s most iconic dancer-actress Helen and she was accompanied by her step son Sohail Khan. 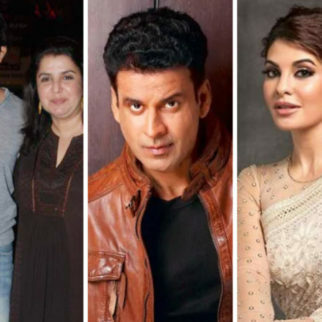 But besides them, many from the industry including newbie Athiya Shetty, her father and popular 90s star Suniel Shetty, Huma Qureshi, Farah Khan, Sania Mirza, Bobby Deol too were a part of the gala. 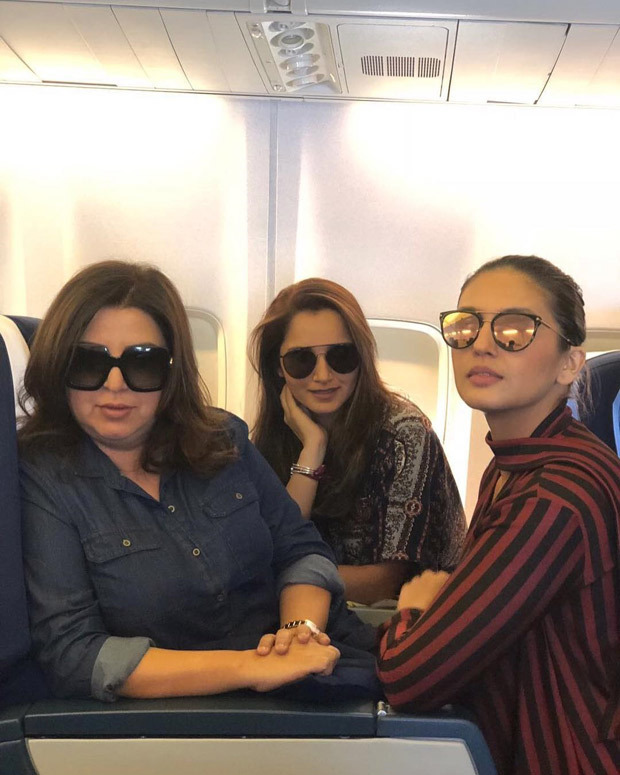 In fact, from what we hear, Huma Qureshi flew to the capital along with Farah Khan, Sania Mirza, Athiya Shetty, Bobby Deol and we received glimpses of their flight journey on social media. 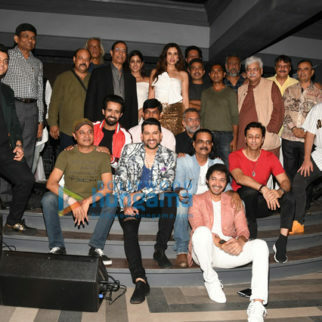 While one picture showcased Huma posing with her girlies Farah and Sania as she also thanked Athiya for the click, Farah too took to Instagram to share a group picture with her B-town gang. 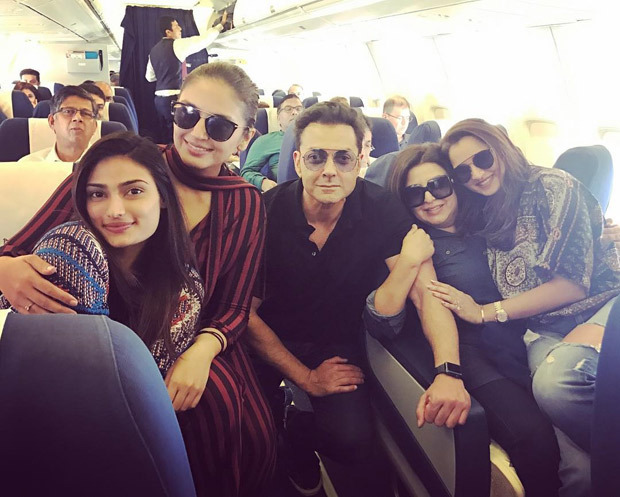 Besides a great flight journey, we hear that the gang also had some fun plans after landing in the capital. 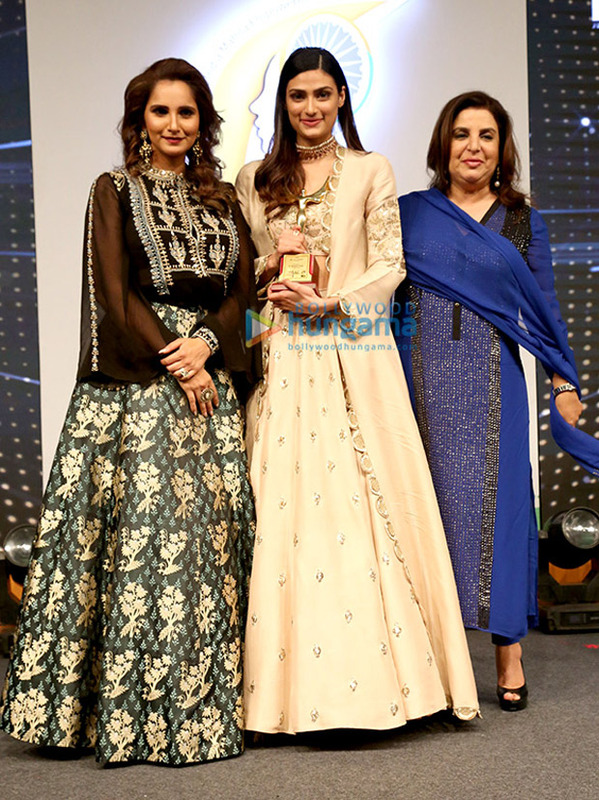 Post the awards, Huma Qureshi reportedly took off with Farah Khan and Sania Mirza to celebrate the sports star’s birthday. 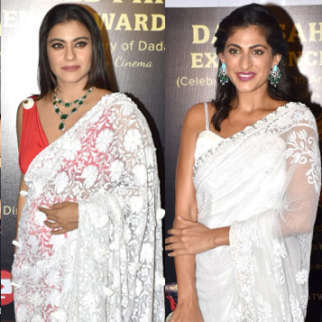 Considering that Delhi is Huma’s hometown, the actress apparently played a perfect host as she welcomed her B-town friends with a delicious meal of mutton curry. 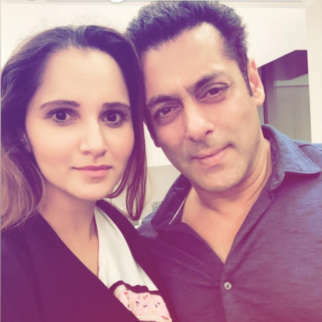 Furthermore, we hear that a cake cutting ceremony too was planned for Sania and a chocolate cake was on the menu. 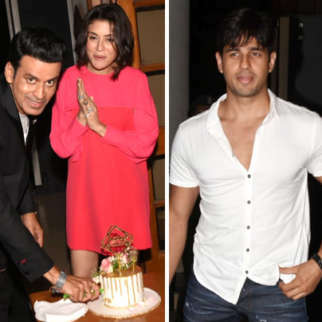 On the other hand, it has been learnt that the boys too had their share of fun as Sohail Khan and Bobby Deol decided to catch up with their friends in the capital. 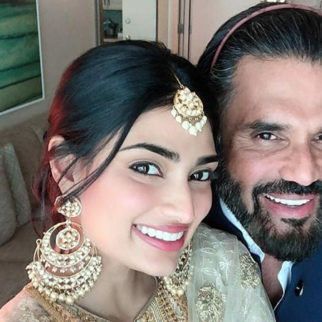 However, it was Athiya Shetty and Suneil Shetty who had to call it a night early since they had to fly down to Mumbai early in the morning for Athiya’s script narration. 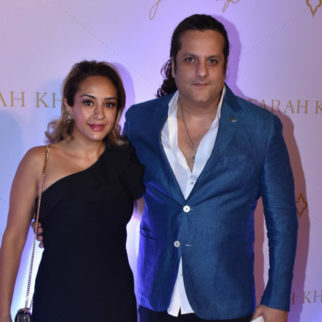 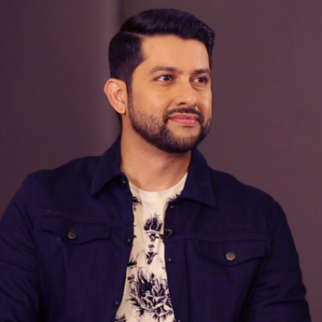 Talking about other guests who were a part of the Naaz award ceremony, there were a few other prominent names from the industry which included Ileana D’Cruz, yesteryear diva Zeenat Aman, Poonam Dhillon, 90s actress Urmila Matondkar, Aftab Shivdasani among others.